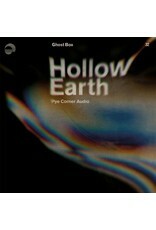 Hollow Earth is the new album from Pye Corner Audio aka Martin Jenkins, his third for Ghost Box. 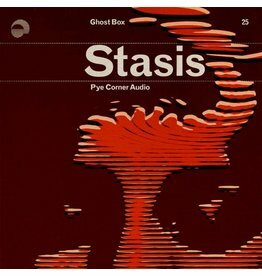 It’s conceived as a sequel to 2016’s Stasis. 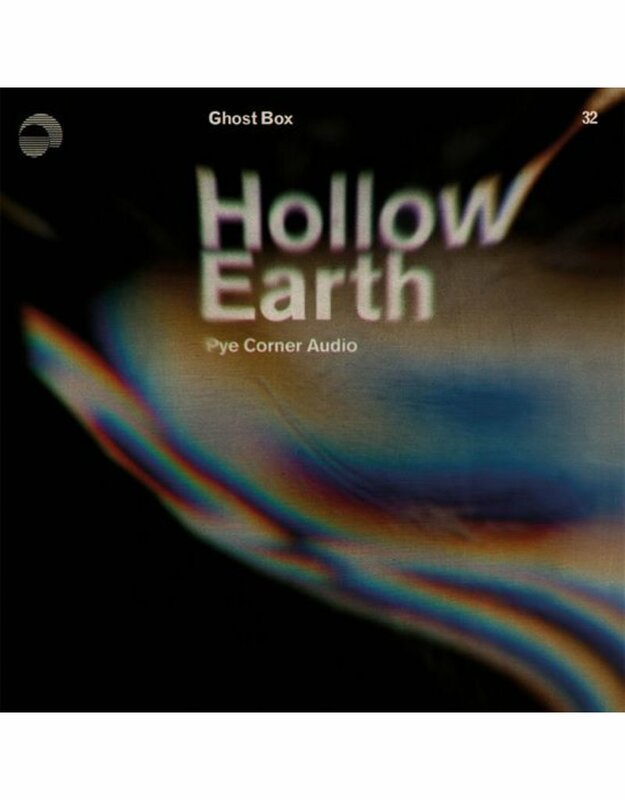 Where Stasis played with notions of outward cosmic exploration and the idea of suspended animation and sleep, Hollow Earth takes subterranean exploration and submerged psychologies as its theme. 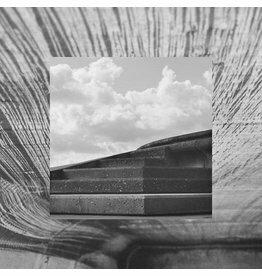 It draws on Berlin school synth improvisations, New Age reveries and the ghosts of 90s house euphoria to summon up images of vast, awe inspiring spaces and claustrophobic chambers. 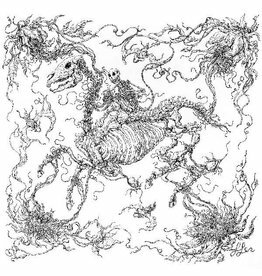 It sustains an atmosphere of wonder and adventure throughout, and like its companion piece, Stasis, it works equally as a soundtrack to physical as well as mental exploration. 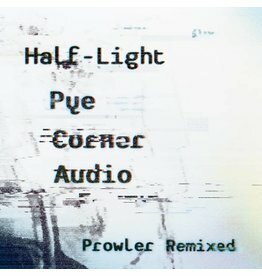 Pye Corner Audio specialise in majestic, cinematic electronica that evokes sci-fi soundtracks, dystopian futures and the sound of haunted dance floors. The discography to date includes eight full length albums and many more singles and EPs across several labels. 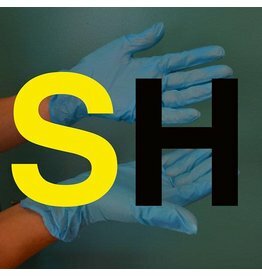 There are also remixes for John Foxx, Mogwai, Mark Lanegan, Stealing Sheep, Knightstown, Not Waving and most recently Dolphin Midwives. 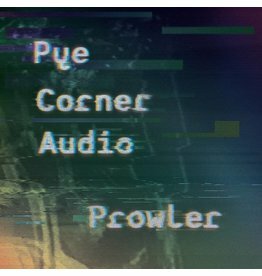 Pye Corner’s Martin Jenkins (aka The Head Technician) is a veteran live performer, and has played shows and festivals all over Europe, Canada and the USA. Most notably he has supported Mogwai on several tour dates, played the Mutek festival in Montreal, the Mugako Festival in Spain and Barcelona’s Primavera Club. 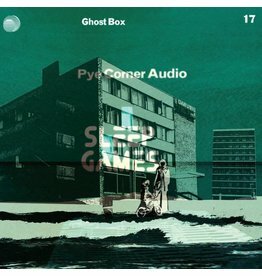 Pye Corner Audio pieces appear in the soundtrack to Adam Curtis’s 2016 film HyperNormalisation and the 2018 Shudder TV series, Deadwax. More TV soundtrack appearances are due to appear in 2019.